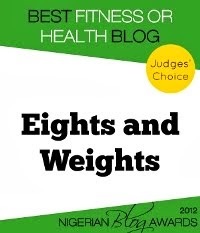 Eights and Weights: Burger King: The King of the Beef-less Burger? Burger King: The King of the Beef-less Burger? We all know Burger King as the "King of the Whopper". 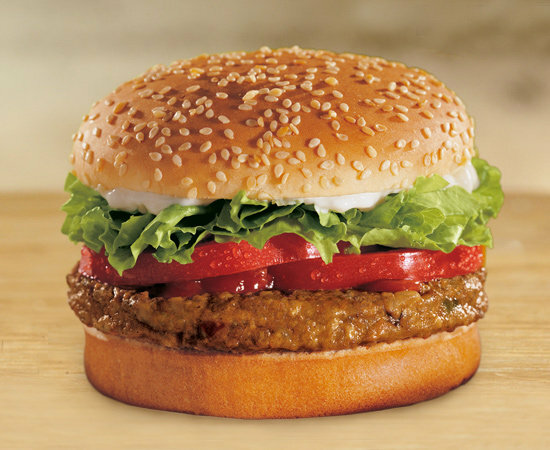 However, in what seems to be an attempt to connect with the 20 and 30-something healthier crowd, Burger King has added two limited-edition beef-less burgers to their menu - a turkey burger and a veggie burger. They'll be making history because McDonald's and Wendy's do not have these options. But the big question is: how healthy are these beef-less burgers? Now obviously, compared to the Whopper (which contains 630 calories, 25g of protein, and 35g of fat), these two beef-less burgers sound relatively good. I have not tasted them, so I can't tell you if they taste amazing. If you are looking to go the healthy route though, and the veggie burger is not for you, I would probably not do the turkey burger. 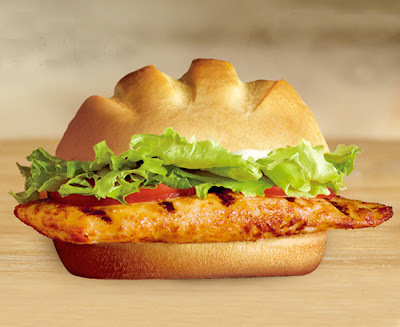 Burger King already has a chicken burger that is pretty low in calories and fat, and has more protein than the veggie burger - The Tendergrill chicken sandwich. The Tendergrill chicken sandwich has 470 calories, 37g of protein, and 18g of fat. That sounds way better than the turkey burger to me. So, if I walked into Burger King, I know what I'll be having. Any thoughts on these burgers from someone who has tried them? Have You Heard of DoYogaWithMe? The first race of the year!